Surrey is the 2nd largest city by population in BC, and is a suburban member of the Metro Vancouver district. To the south and east of the main city, Surrey borders the U.S. to the south and has six smaller town centres within its borders. The north and centre of the city are more urbanized, while the south and east are largely rural. Because of this, where you live in Surrey will have a strong effect on your car insurance premiums. While the average BC resident paid about $1,200 annually in 2013, those in urban centres usually pay more, with all else being equal, while motorists in rural settings pay less. Given the mix of conditions within Surrey itself, there are likely base differences in premiums, set by the ICBC, the provincial agency responsible for car insurance in the province. The only supplier of car insurance in the province is the ICBC, though it is distributed through a network of brokers. Provincially regulated minimum coverage must be purchased to operate a motor vehicle. This provincial minimum includes basic coverage for third party liability and accident benefits, as well as coverage for when the other driver has no insurance, has not enough insurance or is not identified. There are options to add additional protection to these factors. Other optional coverage centres around protection against damage and loss to your vehicle. Collision insurance covers repairs to damage to your vehicle because of an accident. After you pay a deductible amount, the ICBC pays for the remaining repairs, up to the limits of your coverage. Raising your deductible amount reduces the monthly premium you pay for collision coverage. 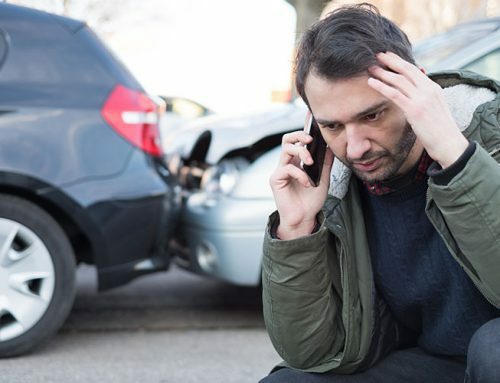 Comprehensive insurance works in the same way, however it protects a driver against damage and loss occurring to a car in non-accident situations. These include theft, vandalism, fire or weather related damage. Specified perils coverage is usually cheaper than comprehensive coverage, but the number of insurable incidents is reduced. 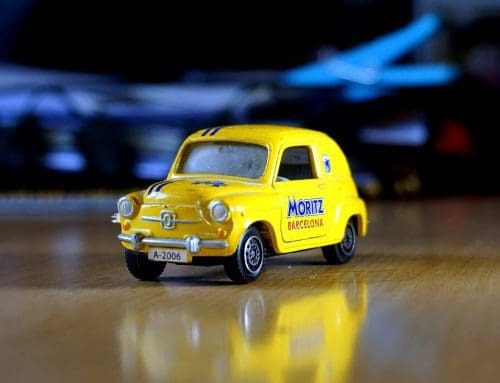 Additional options include loss of use coverage, paying for car rentals while your vehicle is being repaired; rental vehicle coverage for when you’re on vacation or using a rental car for another reason; new vehicle protection, which assures that a damaged vehicle is repaired or replaced rather than written off for cash value, which may be less than what you owe on financing. Though drivers in Surrey have no competitive car insurance marketplace, the ICBC does offer insurance packages that provide popular options at reduced prices. 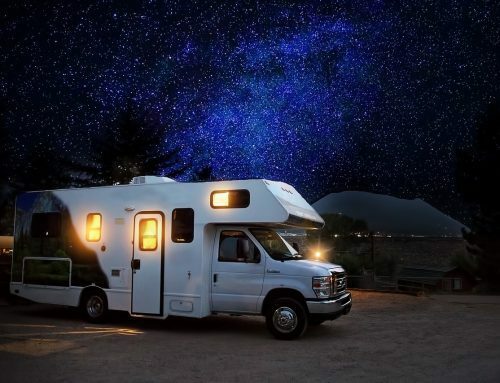 These packages, called Roadstar and Roadside Plus, combine a number of features, also available separately, to improved protection both at home and while travelling.